Great Outdoors Supporting Adventure Since 1976 No matter how big your adventure, it’s still your adventure and we have always strived to make that adventure the best possible one. We hope that anyone who enjoys “the Outdoor Life” will find much to interest them both in our shop and on our site. We have built our reputation on our great brand ranges and the experienced and qualified staff that we employ. All of the staff are outdoors’ people and have as much interest in adventure as our customers do. 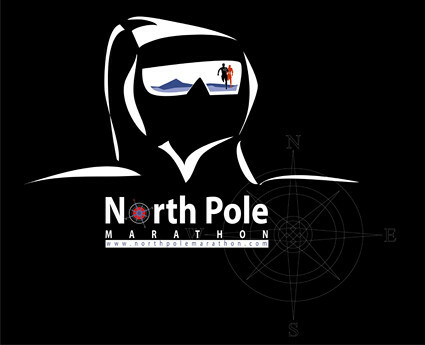 The North Pole Marathon: World’s Coolest Marathon. Chariot is a privately-held, family-run business who, through intense focus and determination, has earned the distinction of being the market leader in North America and many European countries. Parents around the world have been choosing our carriers for over fifteen years, citing the quality and innovation of our products, and applauding our attention to detail and customer care. Designed as a child carrier with modifications that thrill joggers, bikers, walkers and skiers. 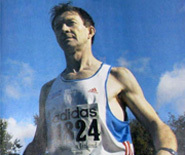 Dion Networks: Specialists in Elite Athlete Management, Course Measurement and Design,Trekking / Travel Consultancy, Sports Photography.